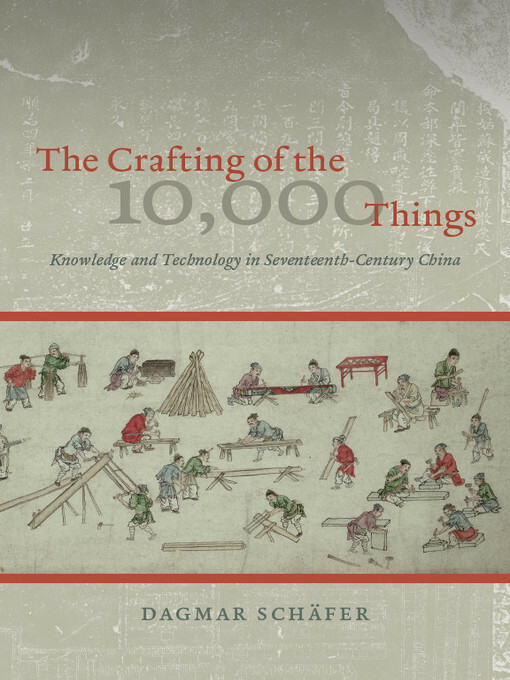 In her elegant work of historical puppet theater The Crafting of the 10,000 Things: Knowledge and Technology in Seventeenth-Century China (University of Chicago Press, 2011), Dagmar Schäfer introduces us to the world of scholars and craftsmen in seventeenth-century China through the life and work of Song Yingxing (1587-1666?). 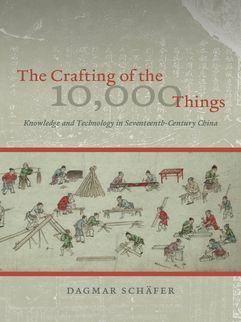 A minor official in southern China, Song has earned a major reputation among scholars of Chinese history for writing the Tiangong kaiwu, a work on practical knowledge that covers topics ranging from salt-making, to gunpowder, to metallurgy. Schäfer's book flesh out Song's character, the social and physical world in which he lived, and the universe of his many writings, while opening a new stage for the study of technology and craftsmen in the early modern world. In the course of our interview, we explored Song's fateful picnic, his thoughts on the morality of things, and the use of images as a form of argumentation, and we considered what might happen if you put a fish in a box for three days.